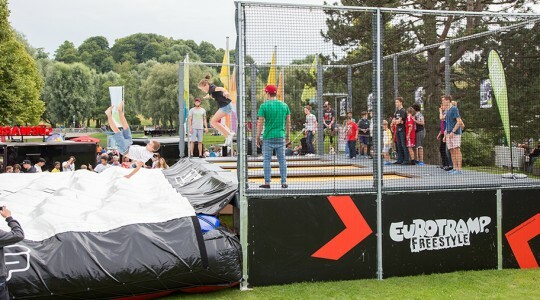 Although we cover a wide spectrum of the most diverse applications with our trampolines, extraordinary uses for which series production apparatus are not suitable are found again and again. In such cases, upon demand, we gladly produce customized fabrications that are adapted exactly to the needs of our customers. 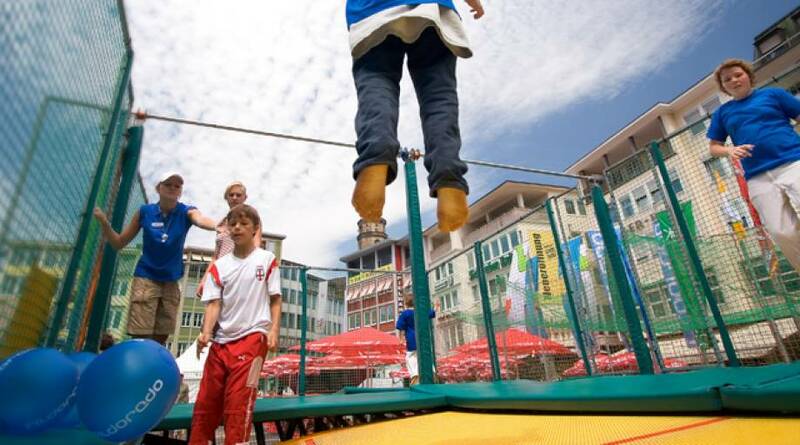 In a first step, the exact requirements on such special trampoline are assessed in order to subsequently determine the exact arrangement by means of a model drawing. 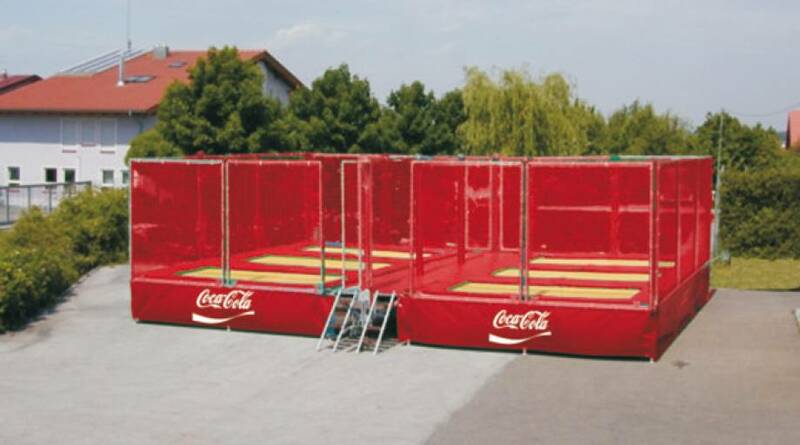 Hereby, you can assemble your individual fabricated trampoline using all single components (frame construction, cushioning, upholstery and jumping bed types). In the selection of suitable components, we would be grateful to advise you! 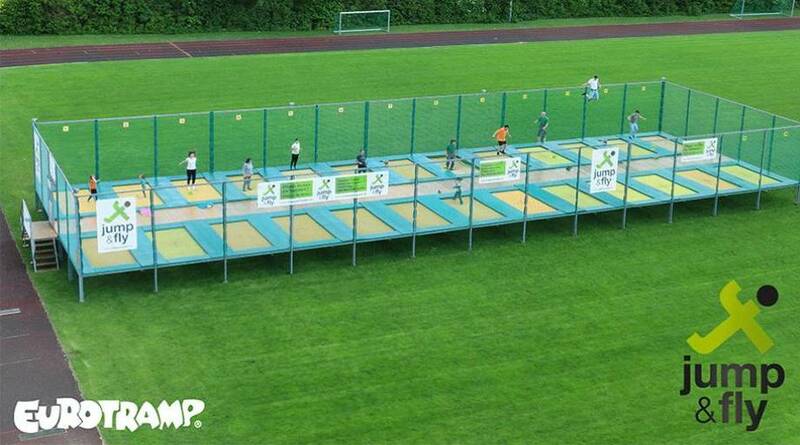 At the end of this process, we can offer you an individual trampoline solution, with which you can also realise extraordinary and technically challenging ideas. Many theater productions, television shows and circuses make part of our history, including the world famous Cirque du Soleil and the Circus Krone, one of the largest circus in Europe. Contact us and be part of our history!